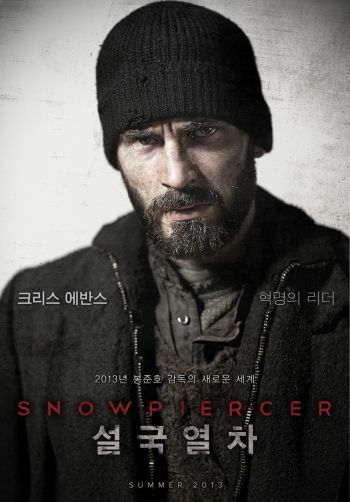 The film Snowpiercer, directed by Bong Joon-ho (Mother, The Host) and starring Chris Evans, John Hurt and Ed Harris, is surely interesting for audiences outside of South Korea. In the US, the film is likely shortened by a whopping 20 minutes. WHy? Because the US distributor Weinstein Company thinks that's the right thing to do (see earlier news). But that's not that clear any longer. As the director announced, negotiations with TWC are still underway.